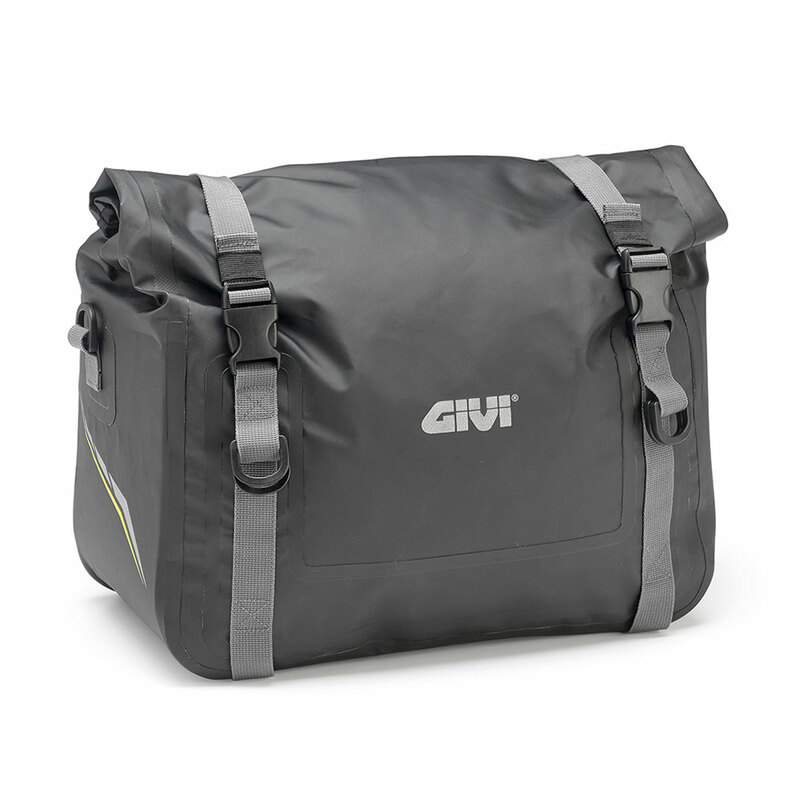 The GIVI brand is continually devoted to both innovation and technology, dedicating a great deal of time and resources to the development and creation of new products and concepts, constantly identifying new and alternative ways of communicating with our customers and engaging with our biking fans! 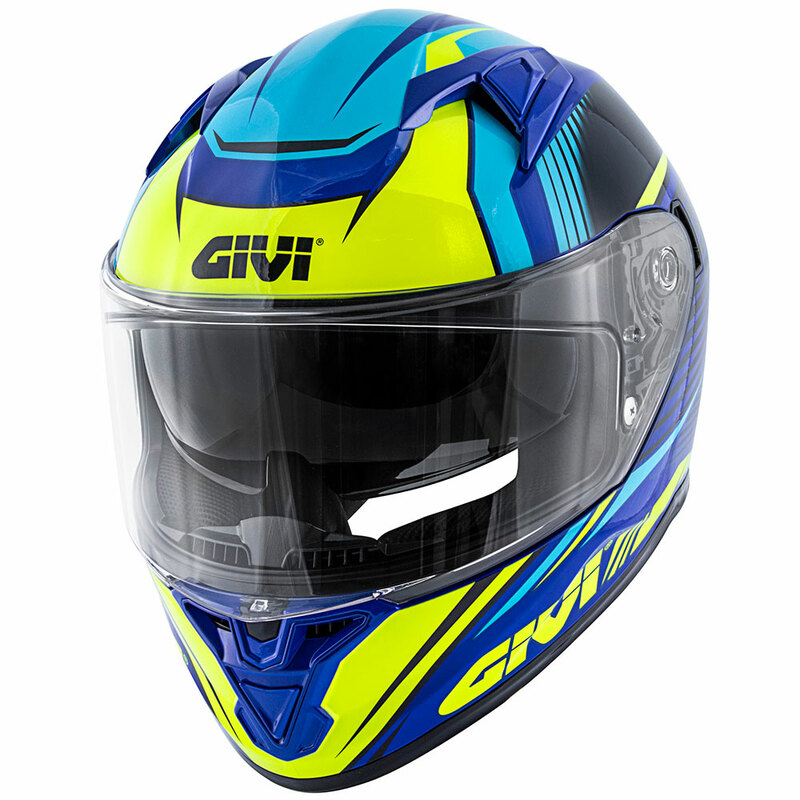 Resulting in GIVI GLOBAL being created and newly launched this month. 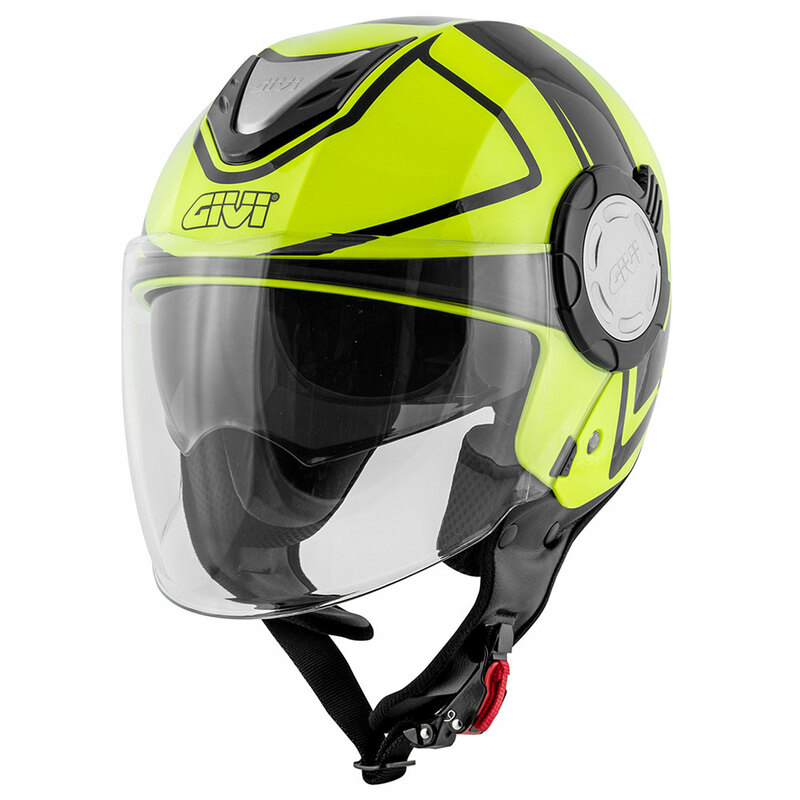 A complete novelty in our sector: a newsletter in video format providing updates on the latest GIVI news, sourced from all four corners of the globe. 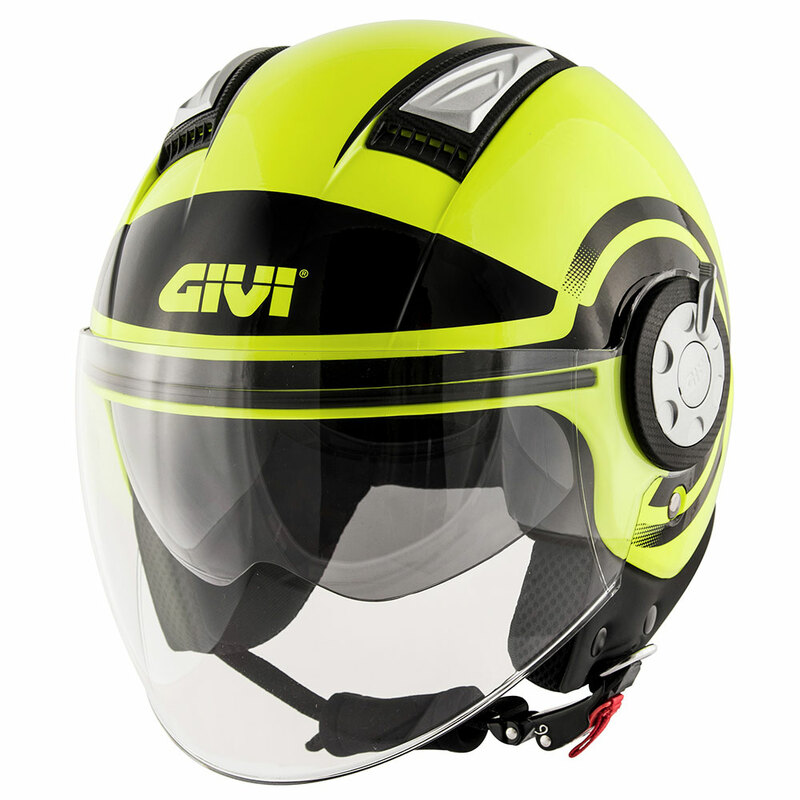 Events, competitions, sponsorships, travels and products are the main focus in a completely new format, designed to convey the passion that has always distinguished the close-knit STAFF within GIVI. The video-news will be promptly released every 15 days, at 12.00 noon on a Thursday, on the official YouTube GIVI channel “GIVIChannel” and then sent to all those who subscribe to our Newsletter. 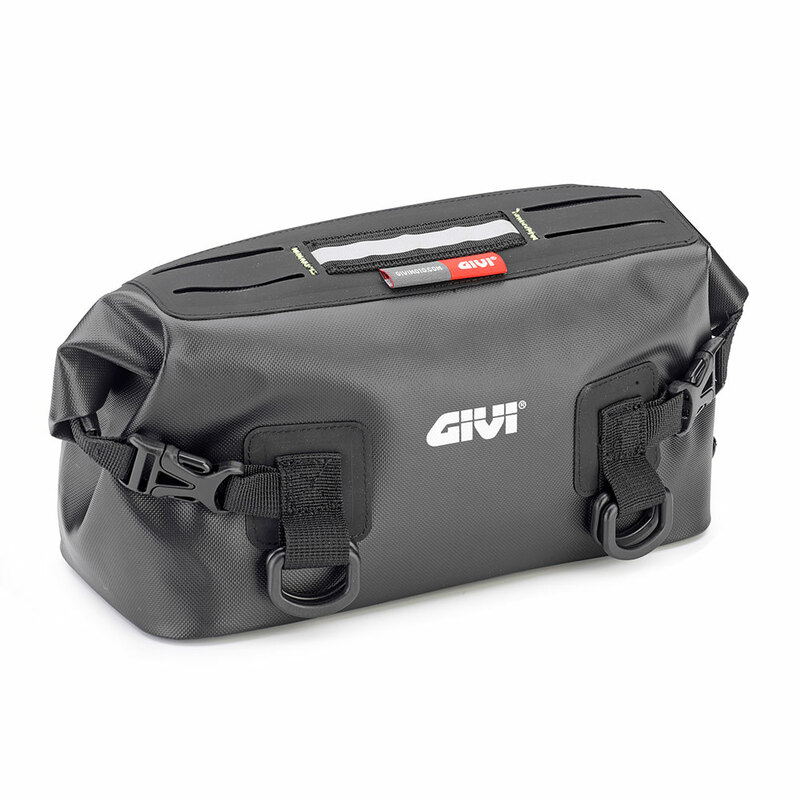 As a result, GIVI GLOBAL becomes the fixed appointment for all the riders who want to stay updated on the latest information relating to the world of two wheels. Curious? Then register now for the GIVI Channel and you won’t miss a single episode!